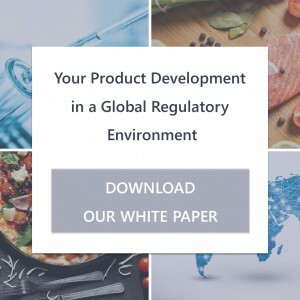 New Product Development processes should be optimized to better-fit market evolution using new available technologies. 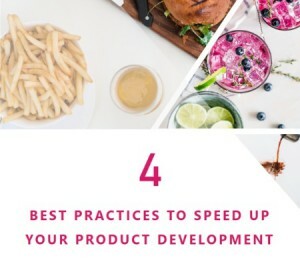 But, what are the main stages when developing a new product? Based on the requirements of the marketing brief, scientist can now work on the product formulation. Each claim is analyzed and several prototypes are created for comparison. 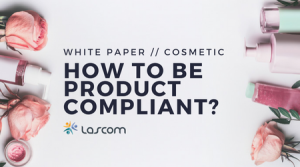 Concentration, allergens, chemical reactions or costs are evaluated to match the requirements and ensure product safety. New product development processes are different from a company to another. The product type, company size and strategy determines how product development will be implemented. But, all of of them will agree to say that it is long and complex to settle. Many stakeholders are involved and most of the time they do not understand each other. 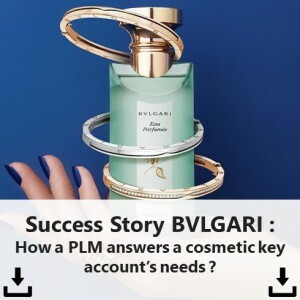 A Product Lifecycle Management software can be a solution as it has been designed to streamline NPD processes, in order to be more efficient and focus on consumers. 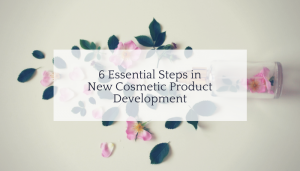 Share the post "6 Essential Steps in New Cosmetic Product Development"